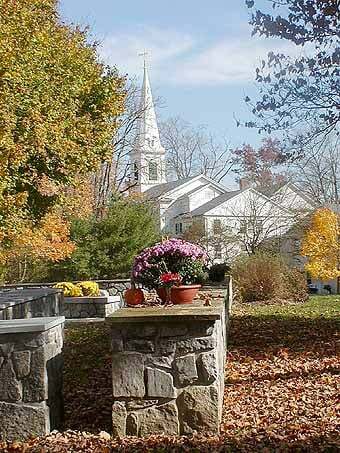 The members and friends of The Congregational Church of Brookfield rejoice with you as you prepare to be united in marriage. We urge you to consult with the Pastor from our church who is to perform your marriage about your plans well before the date the arrangements are set. Please do not set the wedding date until you have spoken with the Pastor. You will need to schedule about three appointments for pre-marital counseling prior to your wedding date. This provides for opportunities to meet with the Pastor to become acquainted, to receive counsel and advice, and to plan the ceremony together. All potential existing problems should be shared with the Pastor in advance of the wedding day. The Pastor would also be happy to meet with you after you are married should the need arise. More info here. 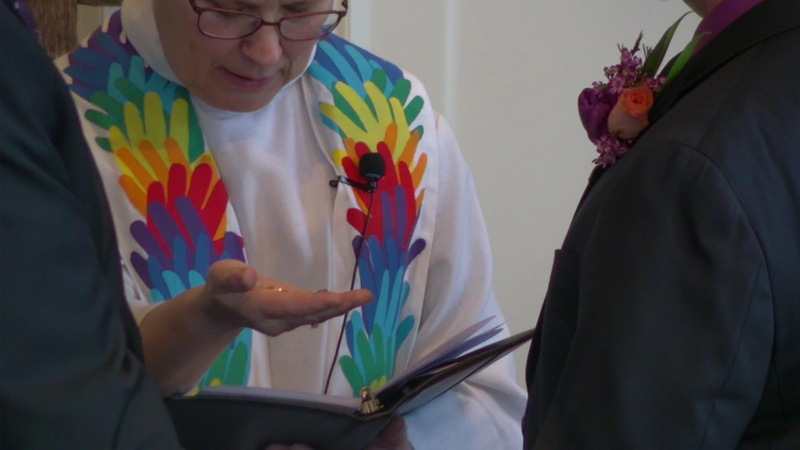 The members and friends of the Congregational Church of Brookfield rejoice in being able to share with you the celebration and commitment of the sacrament of baptism. We are pleased to be able to welcome all who seek Christian Baptism for themselves or their children. The following are some simple guidelines on the sacrament of baptism as celebrated in the Congregational Church of Brookfield. More info here.